In todays episode, we finally find out what Nick's issue was with the end of the film Captain America: Civil War. Warning we are going to spoil the entire plot of the film in this episode. Go back to Fridays episode for a spoiler free discussion. 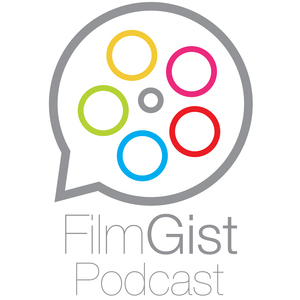 filmgist@gmail.com if you'd like to talk about the movie with us!